Bus travellers in Co. Cork will be the first passengers in history to ride a biomethane-powered bus in Ireland today (Monday, March 25). Passengers will be picked up from Lapps Quay in Cork City and travel to the Centre for Marine and Renewable Energy (MaREI) in Ringaskiddy. With zero carbon emissions, the biomethane-powered bus offers an alternative to Ireland’s public bus fleet. The bus is powered by biomethane, a clean, renewable gas that is 98% methane. Also known as green gas, it can be used interchangeably with conventional fossil-fuel natural gas, meaning it can be added to the existing gas grid. 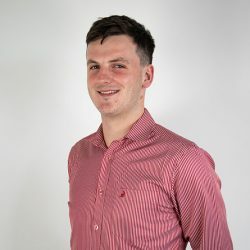 According to a statement from Energy Cork, the majority of European capital cities now run their buses on gas, resulting in lower carbon emissions and better air quality in cities. Examples of biomethane bus fleets can be seen in cities such as Stockholm, Lille and Nottingham as well as many others. Faced with EU deadlines to reduce harmful greenhouse gases, and following Budget 2018, Ireland will no longer be able to purchase diesel buses for public transport as of July 1, 2019, according to the statement. The Department of Transport, Tourism and Sport has been carrying out technology trials of hybrid diesel, fully electric, electric hybrid, compressed natural gas (CNG) and biomethane-powered buses in Cork and Dublin in recent months to review performance. The ‘green buses’ have been travelling key routes in the urban bus transport network, but have been weighted down rather than carrying passengers, so today represents a landmark in Ireland’s move to a greener public transport system, according to Energy Cork. 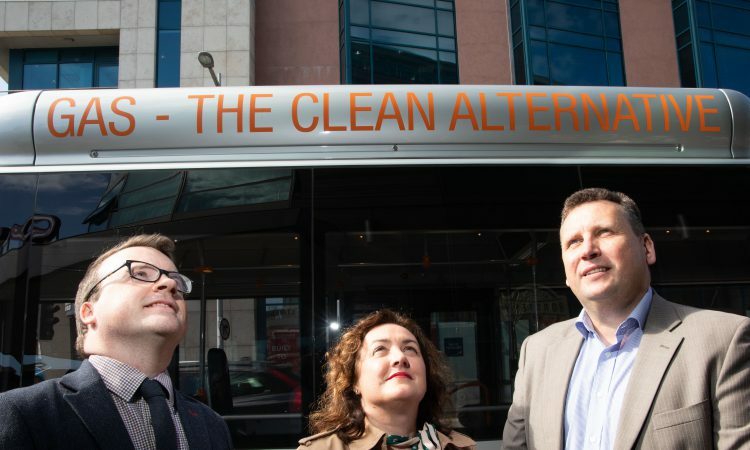 Gas Networks Ireland’s commercial manager, Dónal Kissane, said: “Gas Networks Ireland is delighted to welcome members of Cork Chamber, Energy Cork, MaREI and University College Cork to take part in Ireland’s first carbon neutral bus journey. Unlike the diesel buses currently in operation, this bus runs on renewable gas, and its journey will have a zero carbon-emissions footprint. 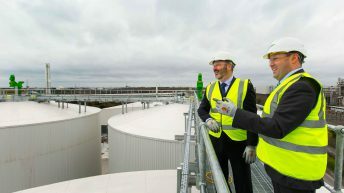 “Gas Networks Ireland believes that the future of public transport in Ireland will be based on renewable gas, using waste from the agriculture and food industry,” he added. 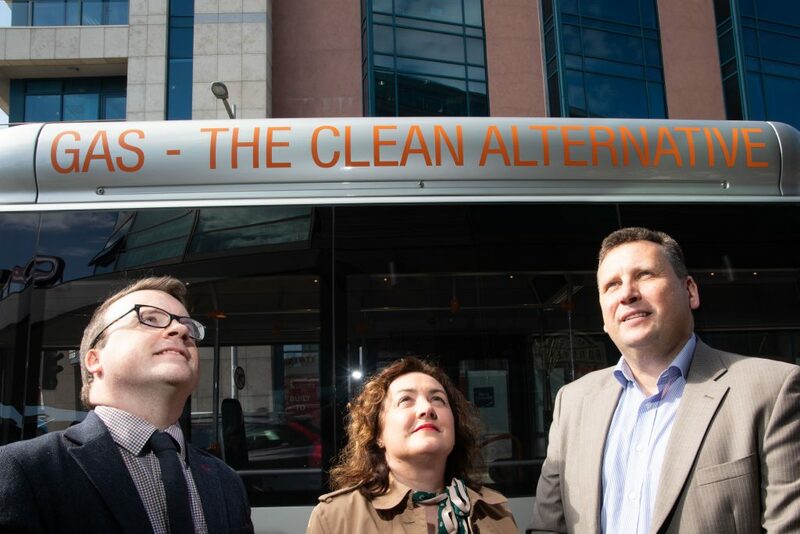 Energy Cork brings together Cork City Council, Cork County Council, Gas Networks Ireland, Bus Éireann, Cork Chamber and other regional stakeholders, who have been working to garner support for green bus routes throughout the city and county.